Learn to be a successful innovative entrepreneur with on the job training. Our 12 months training program is designed to assist entrepreneurs, business owners and senior corporate executives commercially design, validate, test and build out their business ideas and concepts with the support of our mentors, marketing and admin assistance and co-working space. Fill out your details and book a time with us so that we can discuss further with you! Get the support you need every step of the way. 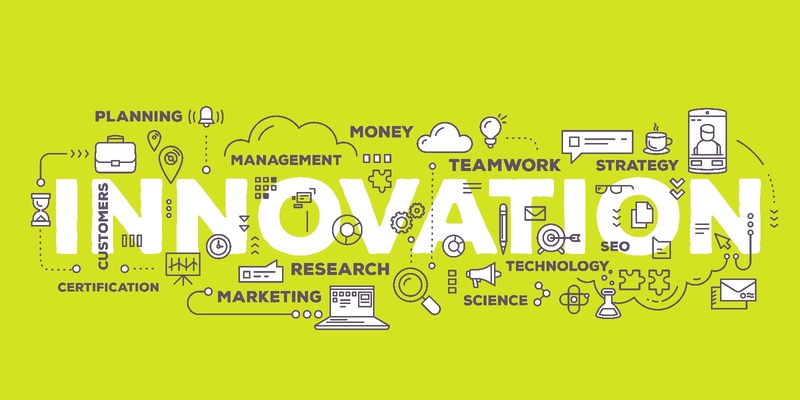 executive, the Upshot Innovation Entrepreneur Training Program will provide a practical, structured and accelerated process to deliver and formalise your ideas and concepts around the innovation of your business, products or services. UpShot Program leverages and values a collaborative approach throughout many of the phases involved in the innovation journey. In our experience, working in isolation is somewhat limiting and ultimately ineffective in raising the bar and high-water mark in terms of pursuing incremental or disruptive innovation. 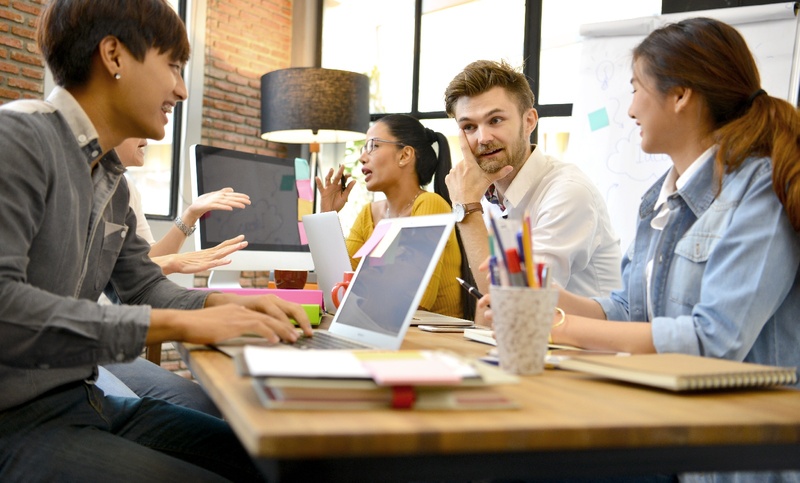 The ability to work in teams-especially collaborating in cross-functional teams- provides greater access and a wider set of lenses around the unforeseen and untapped opportunities. understand and address both the business problems as well as potential solutions for the customer and the business. Therefore, the program is targeted at both companies that need to be more agile and innovative in how they address a changing playing field or entrepreneurs who require assistance is designing, testing and commercialising their business, products or services. We do this though a combination of theory, best in class frameworks and practical hands on experience that provide the best collective experience for executives at all levels and entrepreneurs who are only starting up or experience operators. Sandra D’Souza is a successful entrepreneur, small business champion, and author of best-selling book “Social Media for Baby Boomers: How to translate your decades of knowledge and experience into social influence.” A qualified accountant and passionate entrepreneur, Sandra mentors small businesses and advocates for women to thrive in a digital age. Mitchell founded First Rock Consulting over 9 years ago. Through it, he has a wide gamut of experience which extends to working with start-up’s, small business entrepreneurs as well as CXO’s from many of the large enterprise and government organisations. Mitchell has run over 200 varying innovation workshops including collaborative innovation tournaments. "The workshop included a lot of information that will improve our overall business. Our tutor Claire was very knowledgeable and easy to work with. Information was in an easy to understand format. Very impressed overall". "Mitchell's innovation course was transformational and I would certainly recommend him to others as well as any innovation workshop that he is involved in." "I came to Sandra seeking advice regarding capital for my startup. She had a wealth of knowledge and practical ideas that enabled me to consider a variety of strategies going forward for my business." This program is initially focusing on migrants to help them build innovative business in Australia. If you are not already a migrant but interested in participating in this program, you could be eligible for Training Visa 407. To find out if you are eligible, we have partnered with a Migration Agency to handle these enquiries. However if you are Australia born, you can still apply if you are interested in this program. We welcome diversity! Want to find out more about the training visa? We will send you detailed information about the training visa after you tell us a little bit about yourself! Your privacy is important to us and we will not share this information with anyone. If you are serious about building an innovative product or service as your next venture, then apply to save your spot with a simple application form that will only take a few minutes to complete. Then you can book a call with one of the program trainers to discuss on your eligibility and your business. Unfortunately, not all applicants are accepted through this process. You will only be accepted if we feel that you are committed, have a solid business concept or business that we believe that we can help you succeed. This is a life changing opportunity for the select few. Only your enthusiasm, courage and ability to work hard will bring you closer to fulfilling your desire to be a successful entrepreneur. Want the Upshot training program to come to your city/region? Express your interest now! Express your interest and we will get back to you soon! Your privacy is important to us and we will never share it with anyone else.